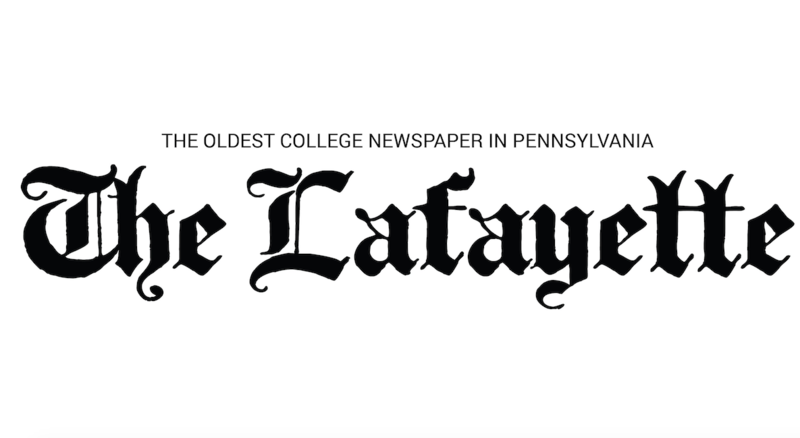 Student government president-elect Fraynette Familia ’20 almost didn’t end up at Lafayette. On her way home from a visit at Dickinson College, she and her family decided to stop at Lafayette along the way for a self-guided tour. Walking into Farinon, she ran into some students of color, now seniors, who spoke her family’s first language of Spanish. Her father, who doesn’t speak English, was able to be included and chat with the students, which he hadn’t been able to do elsewhere. “Immediately my family felt more involved here,” Familia said of her first visit. That day sparked a last-minute change of heart and “a gut feeling” that sent Familia to Lafayette rather than Dickinson. Familia, who comes from a Dominican family of immigrants, said her heritage was very present in her Bronx, N.Y. household. A government and law major, Familia said that her family members are often passionate about and immersed in politics, both in the Dominican Republic and in the United States. 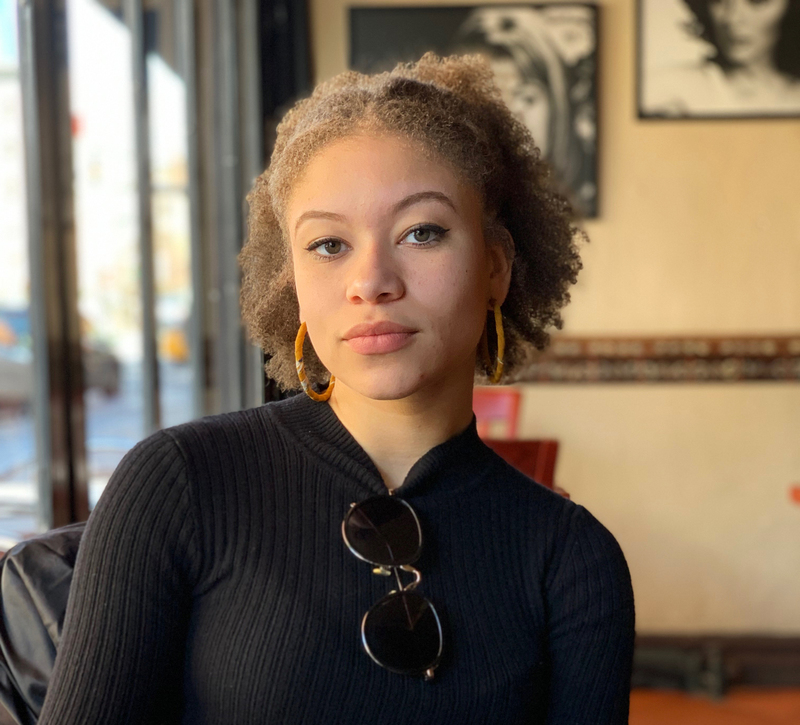 Now approaching the end of her junior year at Lafayette, during which she served as Director of student government’s Equity and Inclusion committee, Familia was elected on Monday as student government president for the 2019-2020 school year. With “just over 50 percent” of the student body turning out, according to current president Connor Burwell ’19, Familia came away with just under 62 percent of the vote. Something she emphasized in her campaign platform was “knowing the beast” that is government and its structure, and then figuring out ways to work with it and through it to help one’s cause. She said that she encourages students to ask questions of student government and of the administration itself. Often, she added, confusion about student government’s processes and about administration policies stem from a lack of questions being asked—and this is something she learned after joining student government. “Once you’re on the inside looking out, you have so many more answers and so much more insight that you didn’t have before that’s let you [better] understand why things are the way they are,” she said. “Not to say that [things] are right, but it helps you understand” how they came to be.